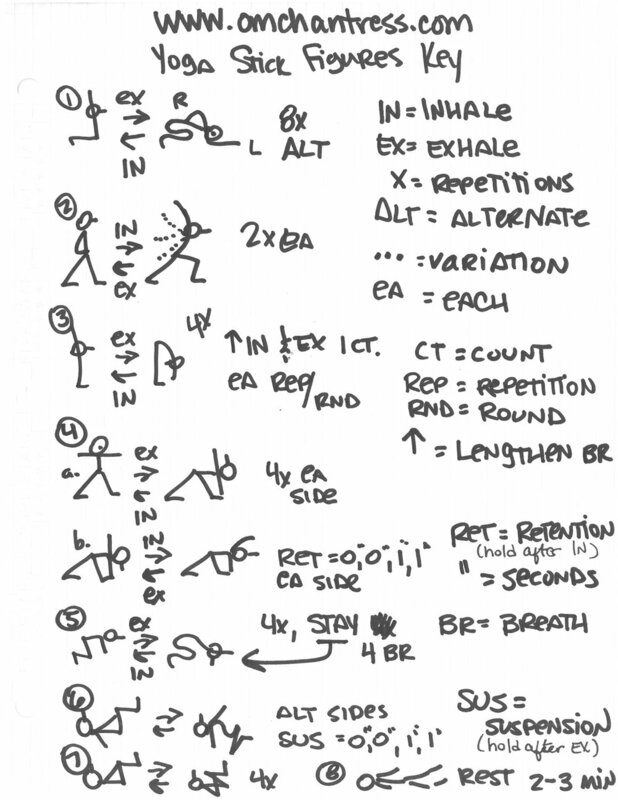 Need help understanding my yoga stick figures and scribed sequences? Watch me live draw this key to understanding the notation and abbreviations! 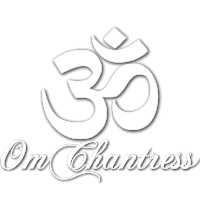 Want to learn how to draw yoga stick figures? Download my video course! Watch me draw the key! This was recorded live on Facebook.